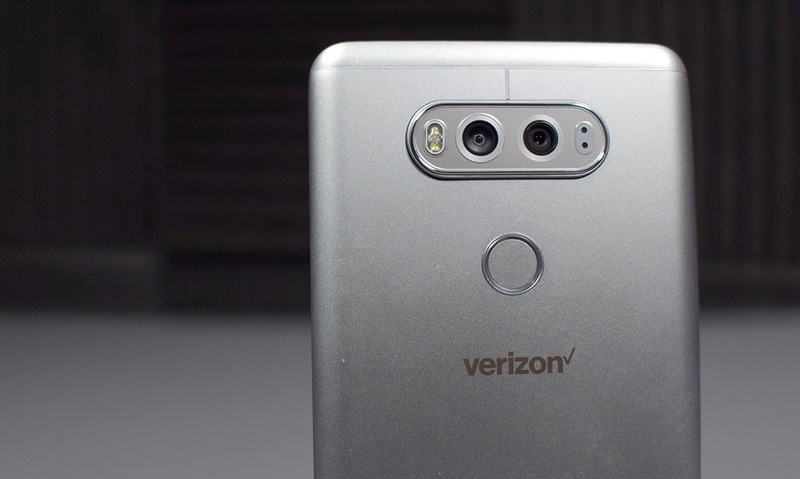 Verizon snuck in a couple of changes this week while CES announcements were dominating headlines and we thought you might want to know about them. For one, the upgrade fee that you pay every time you buy a new phone has increased. Also, existing customers no longer have the option to upgrade on a 2-year contract. The upgrade fee, which was first introduced last year at $20 for device payment plans or full retail purchases, is now $30. Additionally, the $40 upgrade fee for those buying phones on a 2-year contract no longer exists. Why? Because 2-year contracts are no longer an option for any customers, even existing ones. Verizon hasn’t actually announced that 2-year contracts are done for existing customers (they’ve been done for new customers for a while), but we confirmed with a source, in our own account, with a customer service rep, and through their support site, which has all but wiped out any reference to 2-year contracts. On their upgrade fee page, for example, up until this week, it specifically called out the $40 price for 2-year contracts, but now no longer mentions it. MacRumors first reported the 2-year contract news. Going forward, existing customers will have to choose between device payment plans or buying phones at full retail. And yes, when they do that there will be a $30 upgrade fee. On an unrelated note, a source told us that Verizon has announced internally that an unlimited data user who uses an “extraordinary” amount of data is someone who uses 200GB of data per month. We previously did not know the number. UPDATE: Verizon has confirmed to us the 200GB limit.